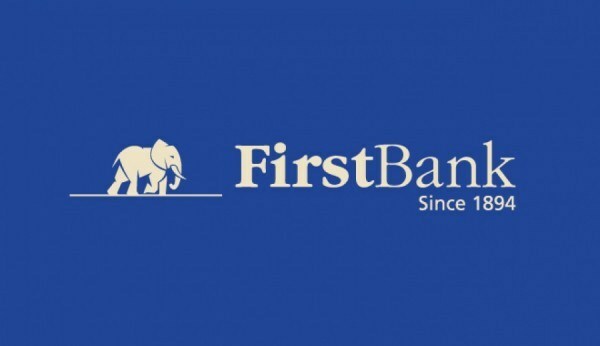 FirstBank of Nigeria Limited has announced the introduction of a contactless naira MasterCard to its array of debit cards. The move, according to the bank, was to promote convenience, ease of transactions and the security of funds. 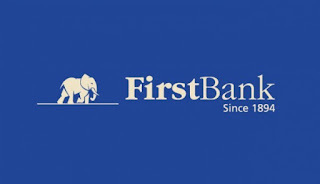 According to a statement from the bank, FirstBank debit cards are accepted nationwide and globally, adding that they can be used to withdraw cash and access value-added services including bills payment, airtime recharge, flight and hotel booking among others. “The FirstBank Contactless Naira Master Card enables quick pin-less purchases and is a fast secure way for customers to shop locally and globally. “The contactless card can be used for making payments in the London transport network such as buses, tubes, trams, Dock and Light Railway (DLR) and the London Overground as well as in Grocery shops, supermarkets and Gas stations within London metropolis. 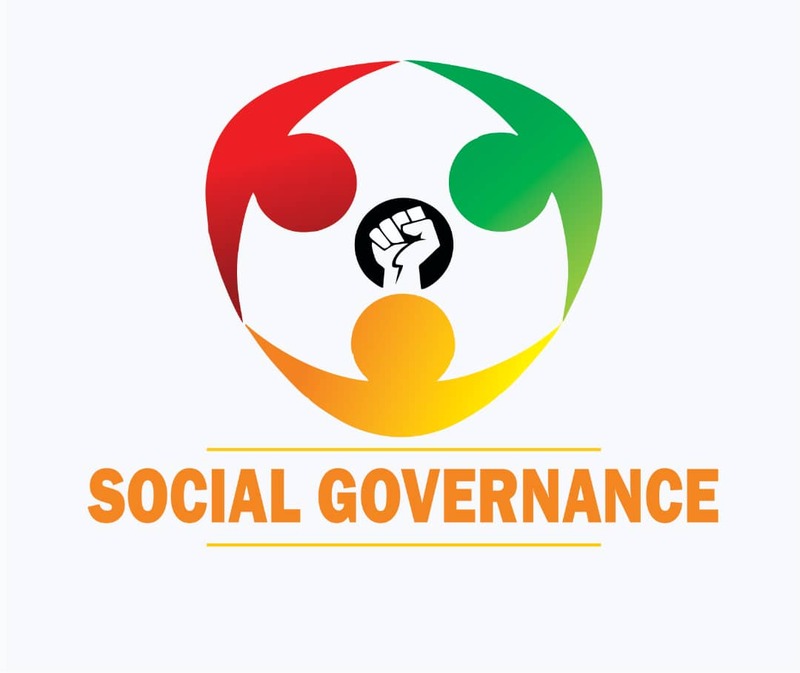 “The card is designed to enhance a cashless lifestyle by promoting increased card usage for lower value transactions. Payments are made by tapping the card on the POS machine with contactless functions for low value transactions; the card can also be used in a regular POS as a normal MasterCard,” it explained. The daily limits for pin-less transactions are N3,000 for the contactless naira Mastercard and N10,000.00 for the contactless Platinum Debit MasterCard. Furthermore, it revealed that the FirstBank Verve debit card is Chip & PIN secured for greater protection of customers’ funds and provides extra protection for web-based transactions with “Safetoken.” “It is accepted wherever the Interswitch or Verve logo is displayed and can also be used to perform transactions via the Quickteller services menu on FirstBank ATMs. This Card is issued in 15 minutes at FirstBank branches, saves time and is very easy to obtain. “With the FirstBank Expressions on Card, Customers now have the freedom to design the look and feel of their cards with their most cherished memories and spend with a card that is as unique as them,” it added.